Renault is set to debut its all-new Megane in the upcoming Frankfurt Motor Show. The previous version, last launched in 2008, has undergone many alterations and the new model of the hatchback features dynamic and distinctive design and is expected to challenge the likes of Volkswagen Golf and Ford Focus. This version of Megane is the fourth-generation model and will replace Megane 3 which has remained unchanged since its launch in 2008. Megane 4 is expected to feature longer wheel bases and wider tracks for larger footprints, but will come with shorter overhangs. The front wheel track is 47 mm wider and the rear wheel track is 30 mm wider than the Megane 3 model. The new Megane will leverage on the French carmaker’s latest C-shaped tail and headlamp design to provide for a sportier profile. Although other variants and body-types are expected to follow shortly, as of now Renault is planning to unveil only the GT and standard 5-door hatchback. The GT model is expected to be midway between the high-end Renault Sports and the base models. The new Megane 4’s front face would feature the brand’s new design identity and will include the novel vertical company logo. The C-shaped front and back headlamps are expected to give Megane a profile very similar to the Renault Talisman. The rear lighting design runs across the breadth of the car to increase the perceived width. 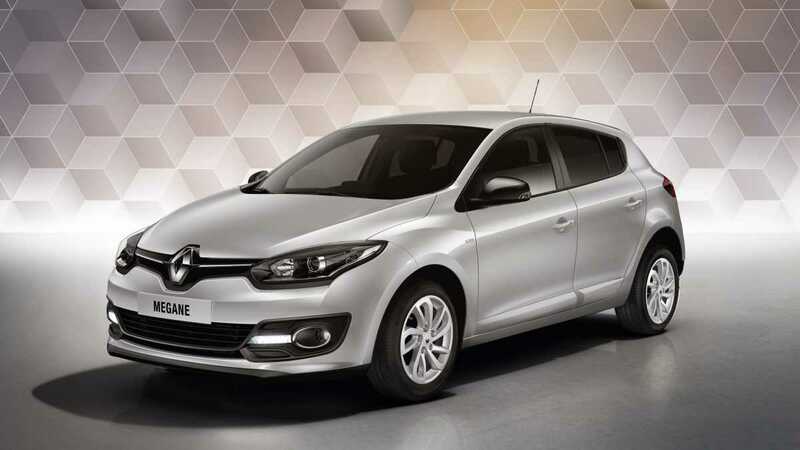 The design of the proportions of Renault Megane 4 is also expected to enhance its sporty silhouette. Franck Le Gall, the exterior designer, said in a press release, ‘The precise, taut lines which draws the whole design towards the front, are part of the side surfaces. In combination with the sculpted shoulders, these lines give the new Megane dynamism and character’. Franck also added, ‘On the highly competitive market of compact saloons, it was vital that New Mégane should stand out right from the first glance’. The door handles, side badges and the belt line are all chrome-finished while the thin creases on the bonnet, the side air scoops and chromed beading enhance the profile of the front design. The GT model features a redesigned front bumper for an enhanced sporty appearance. It also features the honeycomb-designed new grille and a wider air intake. The Megane GT also gets two chromed tailpipes inspired from the world of F1. The ‘Renault Sport’ badge is featured in the front, on the wings and the rear of the GT. 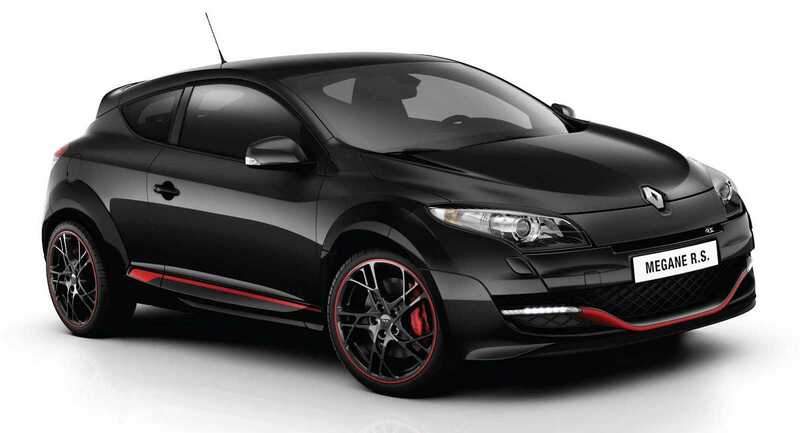 It comes with 18-inch aluminum wheels, a signature feature of the Renault Sport. The remodeled Megane GT will be available in ‘Iron Blue’ color in combination with ‘Dark Metal’ finishes in the door mirrors and in the front.